Here’s everything you need to know about hours of operation, including pools, gyms, Kid Zone. Pools are generally available 30 minutes after opening until 30 minutes before closing. There usually is at least one lap lane open for members to lap swim. With aquatic programs growing, please be prepared to be sharing lanes and circle swimming with others. Detailed schedules are available. 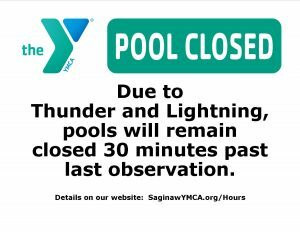 In cases where the pools are closed due to thunder/lightning, pools will remain closed 30 minutes past last observation. As most of us know, lightning is part of a severe weather storm where electrical surges head from the clouds towards the earth or from the ground towards the sky. Lightning is generally thought of as a threat to outdoor facilities, but inside the building there is also a threat of electrocution. Simply put, if there is an electrical storm outside – you should evacuate the indoor pool as well. There may be some resistance from members and guests who are using the pool at the time of the lightning storm, but it is for their own protection to evacuate. 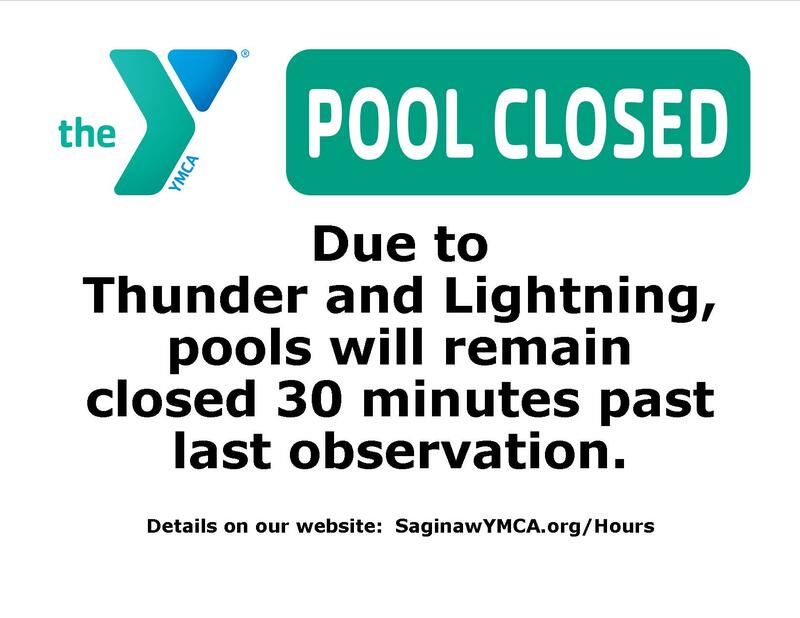 Your YMCA should make a policy to evacuate the pool when lightning is present, threatening, or when the conditions are right. The pool and shower areas should be evacuated until 30 minutes after the last evidence of lightning is present. While bonding and grounding may protect your participants, the YMCA should still evacuate the pool area to ensure safety. Based on area conditions and travel advisory alerts, Y Managers shall determine whether safe YMCA operations can be assured. 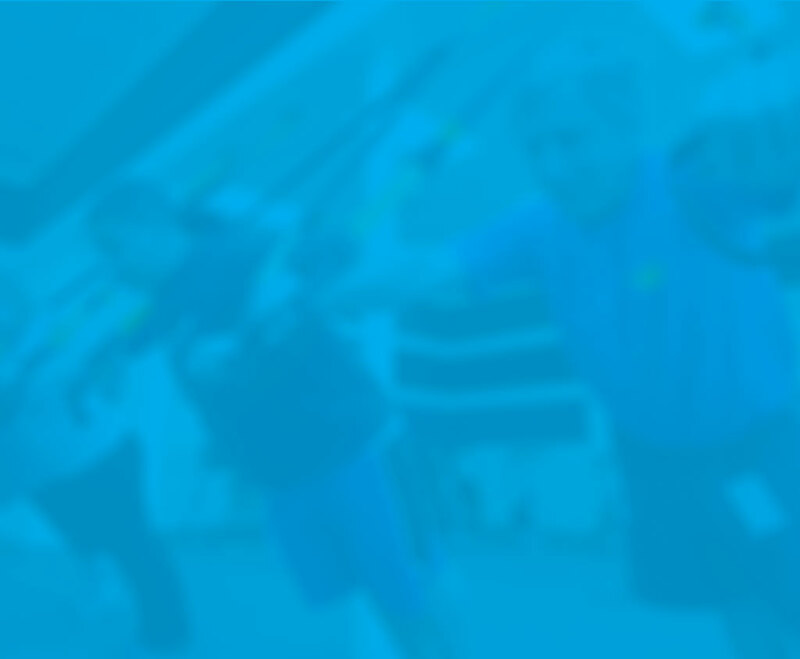 If not, at our Y Managers discretion, the Y may close early, delay opening, or open with some service limitations. Any changes will be announced via local media and YMCA social media Facebook, Twitter. Please use extreme caution and remain alert when entering and exiting the YMCA due to winter snow and ice conditions. We will do our best to maintain safe conditions for our Y members and staff, including snow plowing and salting the parking lots, and snow-blowing, shoveling and salting some sidewalks. Our maintenance staff will have flexible schedules because forecasting the snowfall is not always exact. Please report any unsafe conditions that you notice to Y staff. 02-11-19 IMPORTANT: Due to the extreme weather we’ve been experiencing, we are in the midst of a salt shortage. We are aware of the situation in our parking lot, but are unable to obtain salt at this time. Thank you for your understanding and patience as we work through this together.